Here are a few of our favorite tips to solve life’s little nuisances — naturally. You can mix up these easy fixes in a matter of minutes. Try these natural alternatives to store-bought products, which are often loaded with toxic chemicals. 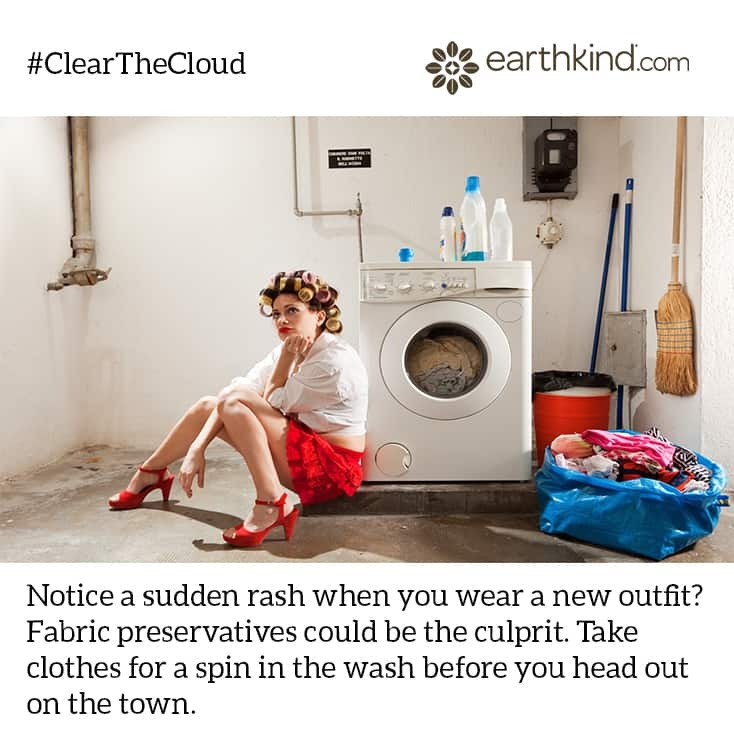 Remove unhealthy chemicals from clothing. The most toxic part of clothing comes from fabric treatments. 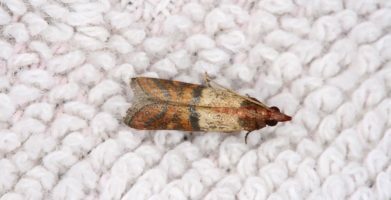 Chemicals (like urea and formaldehyde) that resist flames, moths, soil, winkles, and even water have been impregnated into the fabrics and are often hard to remove. Many of these fabric preservatives are unhealthy for you and the environment. If you notice a really strong smell, your clothing might also be impregnated with long-lasting disinfectants or repellents, which were needed to import them into the country. Try soaking new clothing that might be treated with a cup of baking soda in the washing machine overnight. Then agitate it a couple times if possible and launder. 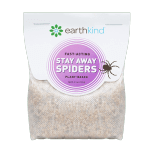 Interestingly, most natural materials don’t need chemical treatments. For example, wool doesn’t need flame retardants added because it’s naturally flame retardant. Static cling chemicals are only needed for synthetic materials. What can you do to help the industry reduce the need for the use of chemicals in fabrics? Talk to the catalog & retail managers. Let them know you wish to buy clothing that is procured from manufacturers using fewer fabric finishes. Organic clothing manufactured in the USA is a safer option when affordable. How to use: Squeeze a nickel size amount of lemon juice (from a fresh lemon wedge) into a cupped hand. Rub your hands together and simply rub under each of your armpits. The lemon juice will dry quickly. Take caution to do it before shaving! Use honey to heal your honey. People have used honey for centuries, and its health benefits are well known. But did you know that Manuka honey was approved by the U.S. Federal Drug Administration in 2007 as a recommended option for wound treatment? Honey’s antibacterial properties come from an enzyme called glucose oxidase, which the worker bees excrete into the nectar. 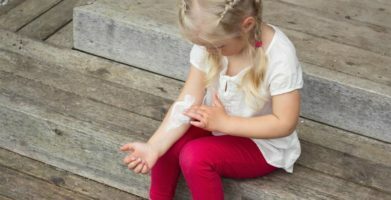 This enzyme releases low levels of hydrogen peroxide when the honey makes contact with your wounds. A chemical reaction between the honey and the tissues also makes the wound smell good. Heated honey will destroy this perishable enzyme which is why you want to only use raw honey for this application. Infections were not only cleared, but wounds were protected from spreading bacteria. 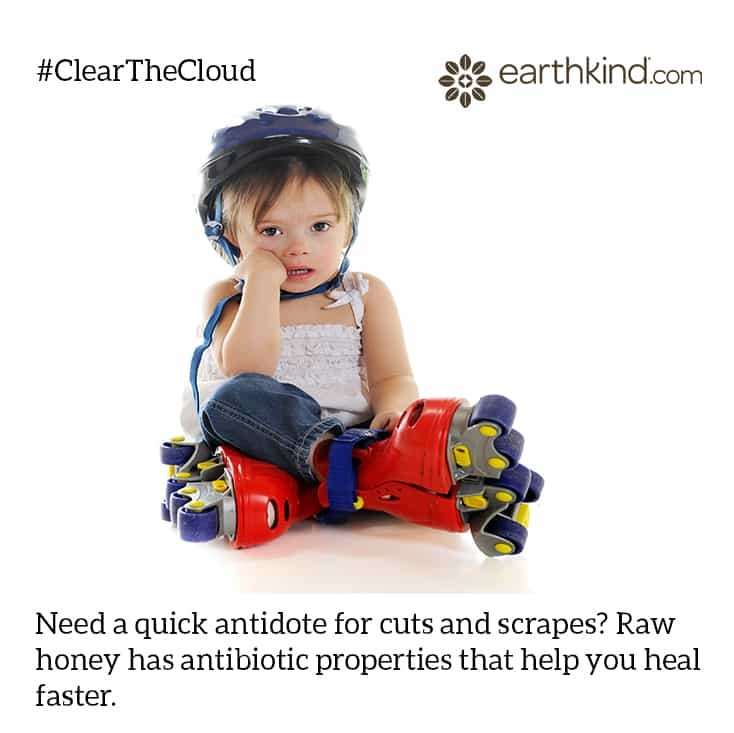 Honey was able to control and eliminate strong odors from wounds. Permanent scarring was dramatically reduced. Caution: Do not attempt to use regular honey as an option for cuts and scrapes. The high fructose syrup that is abundant in honey is more likely to help spread infection rather than prevent it. Buy honey from local and web retailers you trust, and always seek medical attention when needed. The US Environmental Protection Agency has noted that indoor air quality can be 10x more polluted than the air outside. 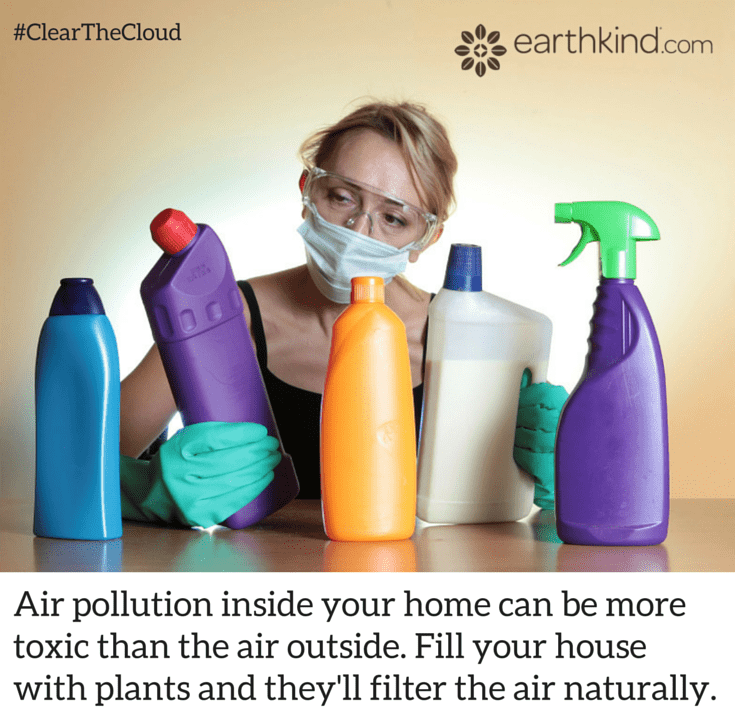 Indoor air quality is the nation’s top pollution problem. Many factors contribute to overall health of indoor air, such as ventilation, your appliances, the number of candles you burn, and synthetic pollutants from paint, carpets, upholstery and furniture finishes. Paying attention to the health of the air around us is important. Most of us spend 90% of our time indoors. The good news is that plants have the ability to remove harmful compounds from the air through a process called phytoremediation. 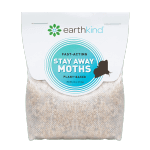 Plants absorb harmful compounds through their leaves and roots, and naturally filter them out. The microorganisms that live in the soil of potted plants also play a role in neutralizing air pollutants. Not only do these houseplants create healthier air, they can bring the outdoors inside and beautify your space. 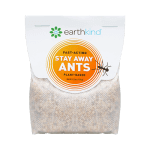 Try EarthKind® Air Fresheners in areas where plants can’t survive. They filter the air naturally using plants and minerals. Here are a few of our favorite tips to solve life’s little nuisances -- naturally. You can mix up these easy fixes in a matter of minutes. Try these natural alternatives to store-bought products, which are often loaded with toxic chemicals. string(73) "Lemons for Your Armpits and Other Surprising Tips for You & Your Home"